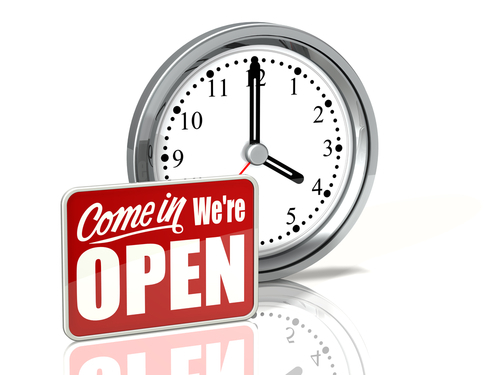 Our extended hours 6.30pm - 8pm on Wednesdays and on Saturdays are available by appointment only. You may also drop in to collect prescriptions or to register. There is always someone at the surgery from 8.00am to 6.30pm, Monday to Friday, to take your call. If you need to speak to a GP when the surgery is closed, please ring 111 and a receptionist will take your details. You may be offered telephone advice, or asked to attend the SELDOC base at Dulwich Hospital, East Dulwich Grove, SE22 8PT. If it is needed, a doctor may visit. NHS 111 is a new NHS telephone number to call when you need medical help fast, but if it is a life threatening emergency, you should call 999. If your call is a medical emergency, i.e. potentially life threatening call 999 or attend your local A&E department.